Musician and comedian Tim Minchin is interviewed by Kirsty Young. 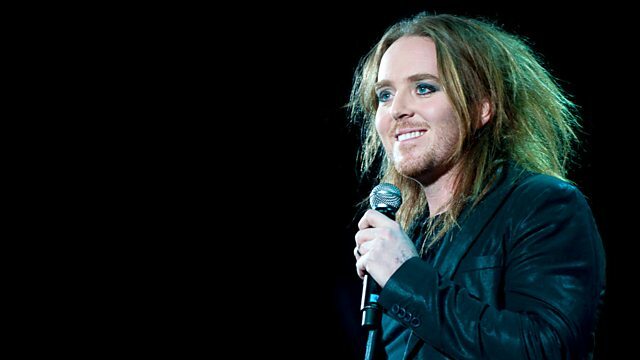 Kirsty Young's castaway is the composer and performer Tim Minchin. As a comic and musician he has sold out London's O2 Arena and won legions of fans. He wrote the songs for the Royal Shakespeare Company's musical Matilda - the production of Roald Dahl's children's story has been a smash hit on the West End, won seven Olivier awards and is due to transfer to Broadway next year. He says: "I'm not a magical thinker - I don't think I need my special undies on or my special pencil - I'm not superstitious about the process. I just took my childhood of reading Dahl and said, 'I know what this is' and wrote some songs." The Blues – a Real Summit Meeting. 25 Years of Rock and Roll – 1967.